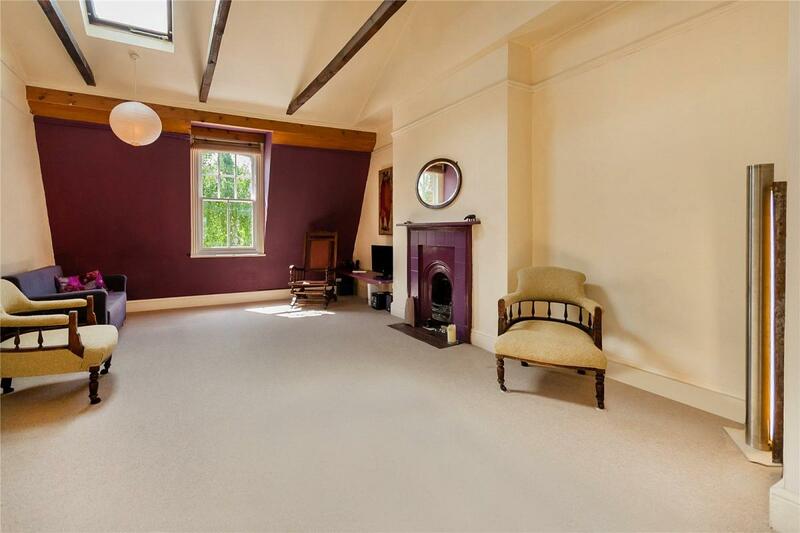 A unique and very special apartment arranged over the top floor of a stunning double fronted semi detached Victorian home. 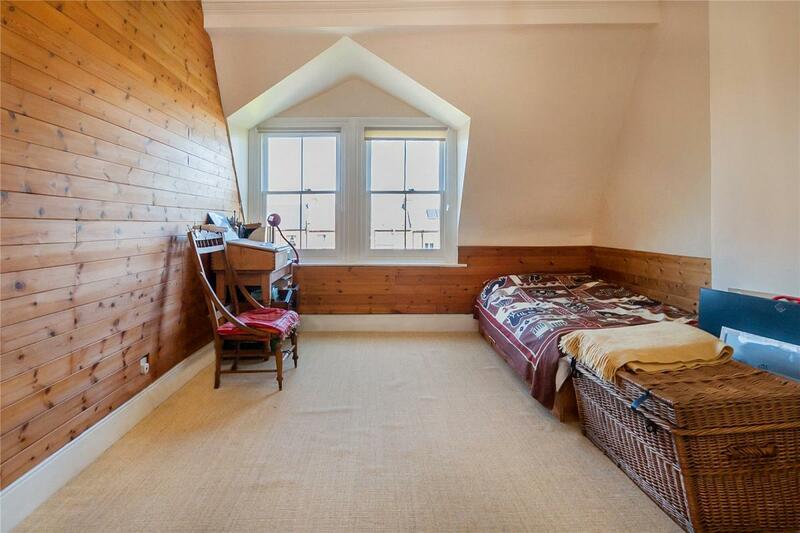 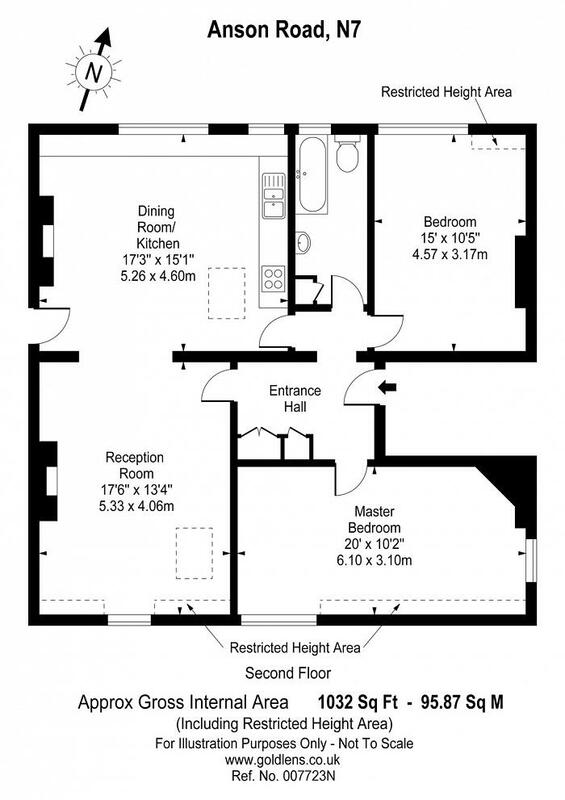 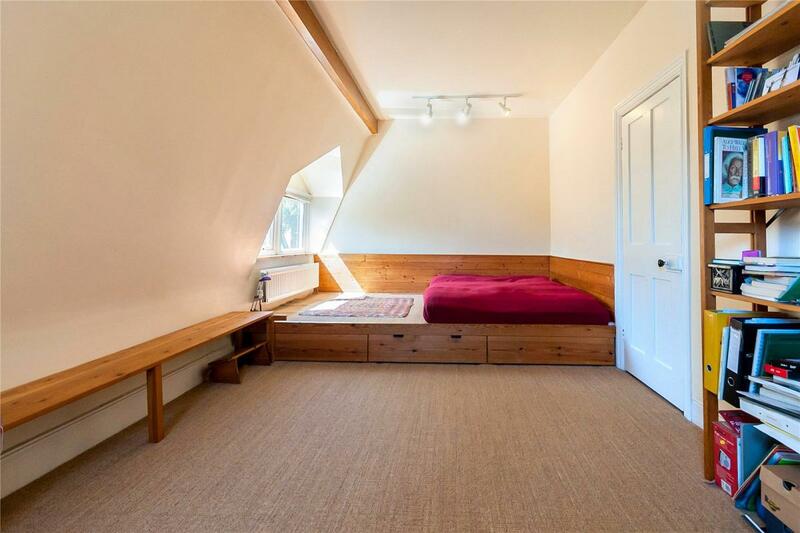 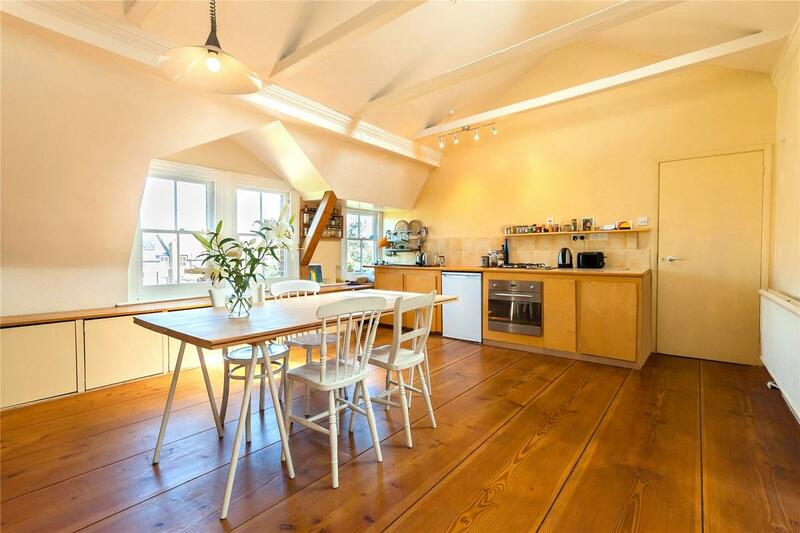 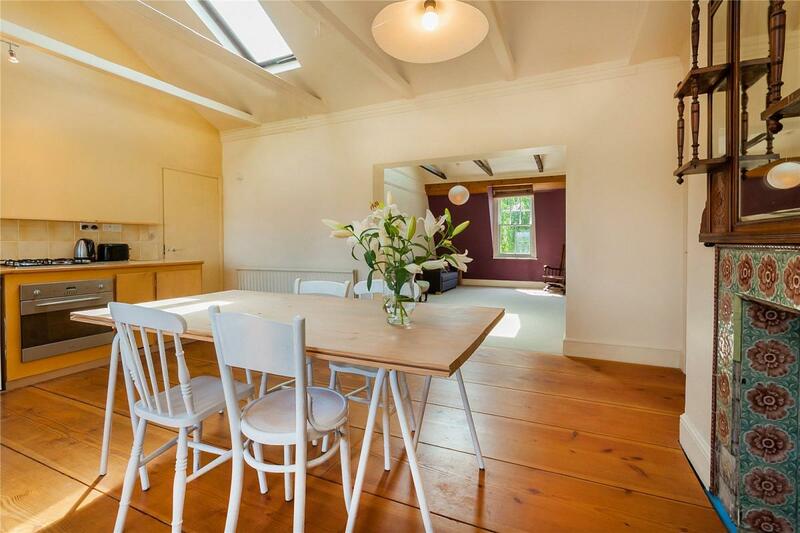 Measuring in excess of 1,000 sq ft the apartment is currently arranged with two double bedrooms, a large living room and a delightful open plan kitchen and dining room with Douglas fir floorboards and views over Highgate Heath. 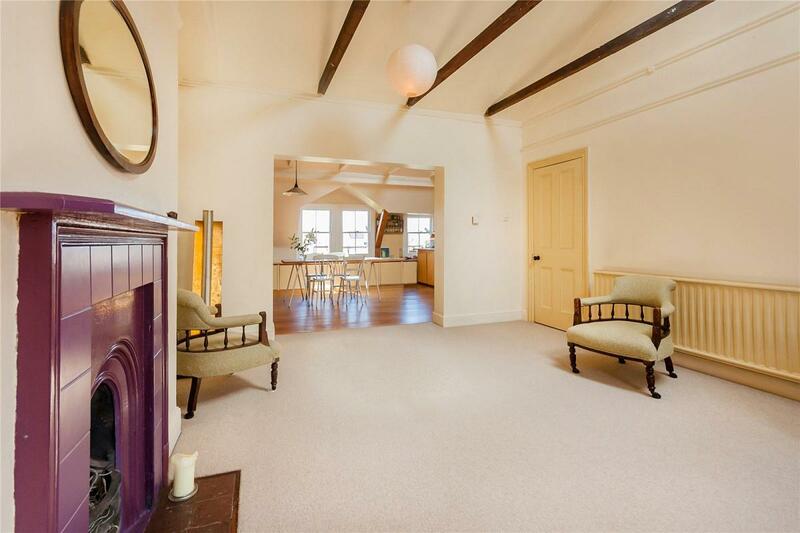 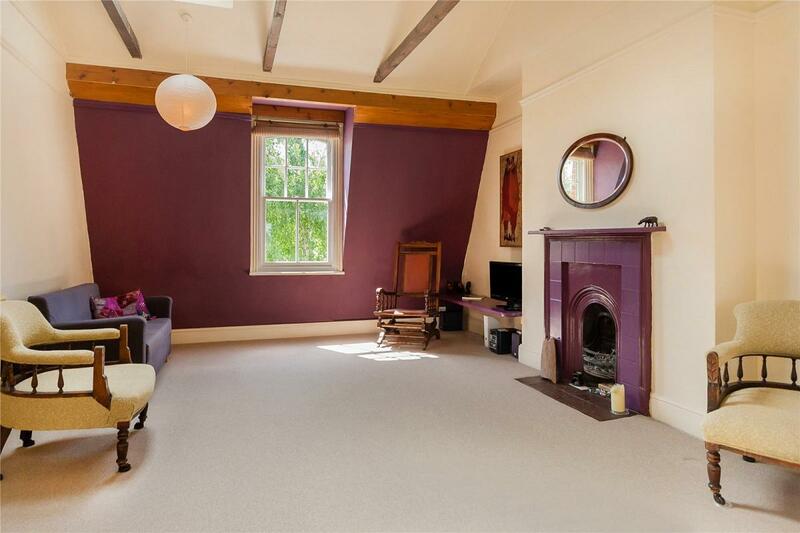 The high vaulted ceilings create a sense of space and tranquillity. 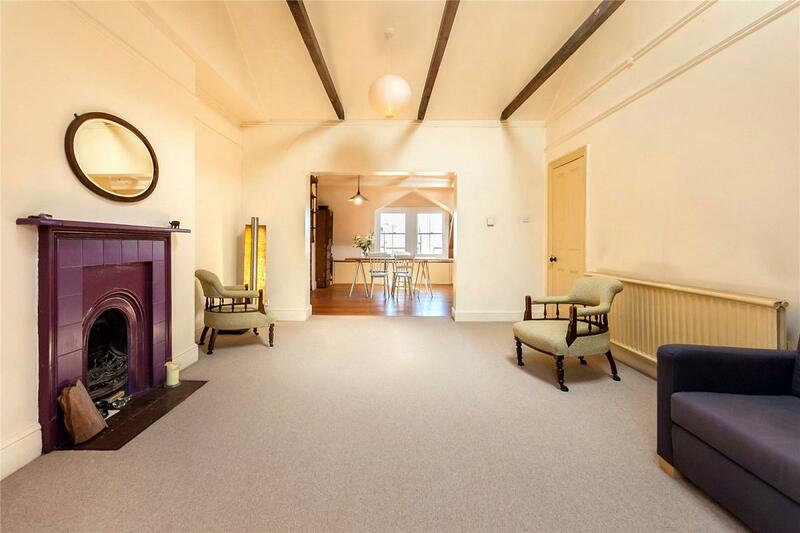 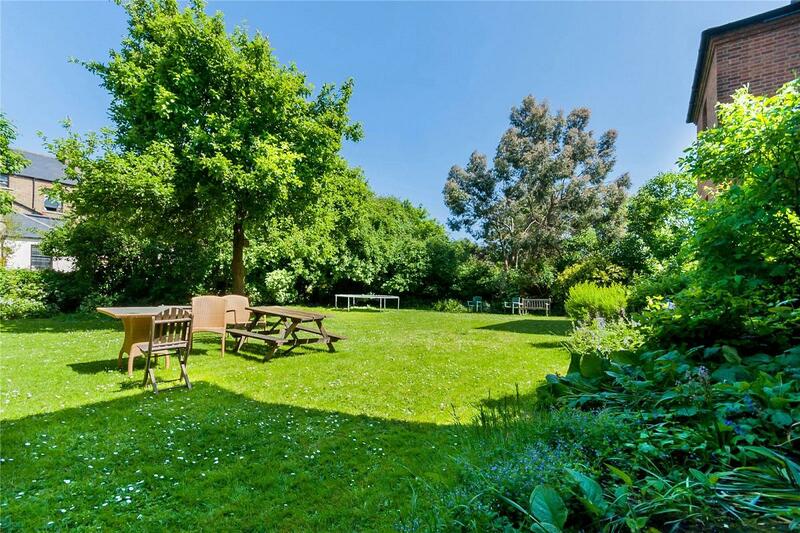 This apartment also benefits from a large park like communal garden. 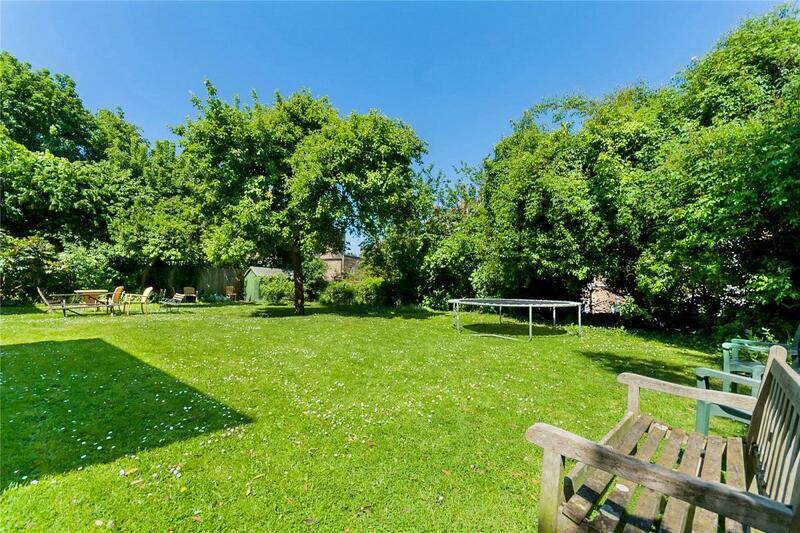 Ideally located within this ever popular residential enclave with good access to the many pubs, restaurants and speciality shops of Tufnell Park and Kentish Town with excellent transport links to The City, West End and St Pancras International. 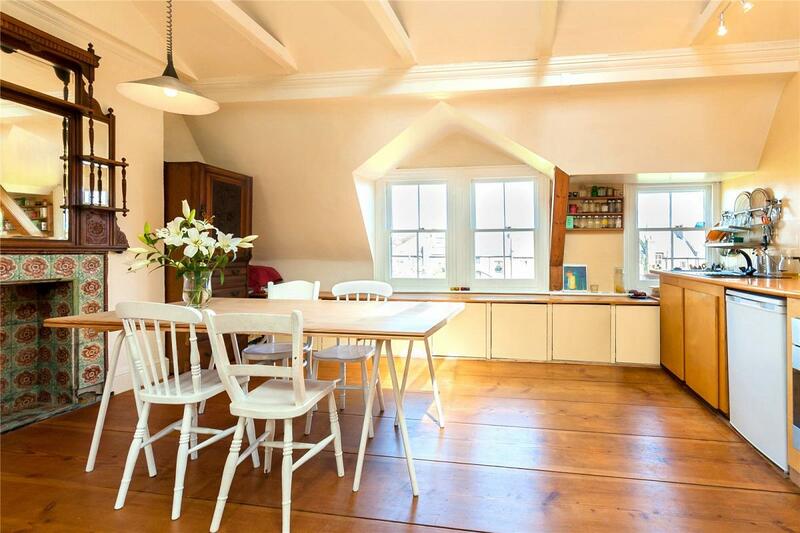 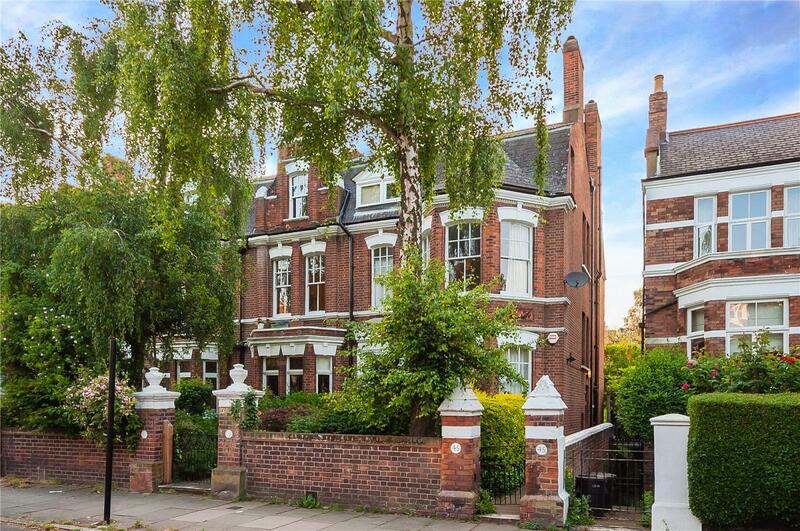 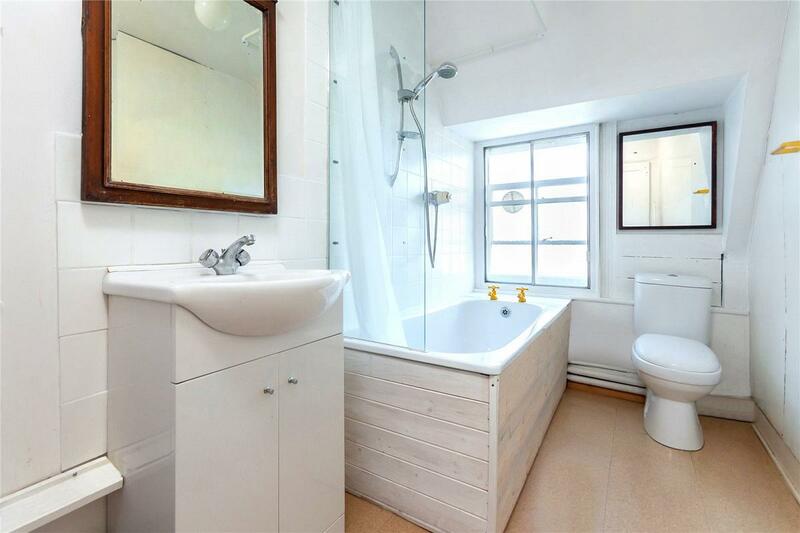 "A unique and very special apartment arranged over the top floor of a stunning double fronted semi detached Victorian home."